When a band can create memorable compositions, compelling melodies and deep toe tapping grooves, how would you rate them? Well the fans of Level 10 rate them a 10 and beyond! 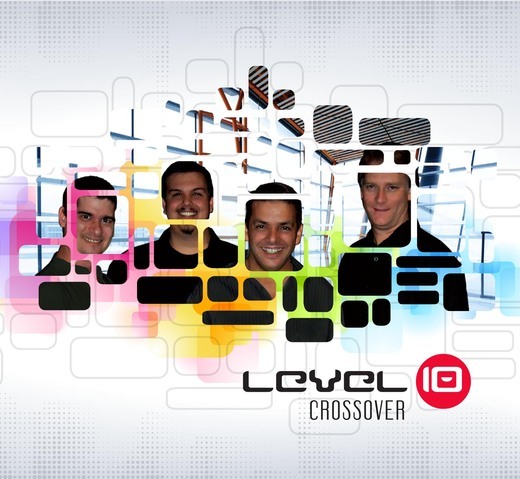 This dynamic group of seasoned players that make up Level 10 is living up to its name and taking it to the top with blistering live performances, an incredible international following and now a brand new CD titled Crossover. Level 10 has a large worldwide fan base and has already attracted music lovers from Brazil, England, Germany and, of course, the U.S. 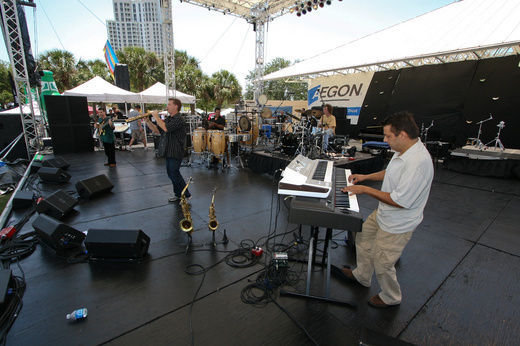 But fans aren’t the only ones picking up on this high-energy brand of contemporary jazz! The band was nominated by the Los Angeles Music Awards for Best New Independent Jazz Artists of the Year plus they’re semi-finalists in the Florida Grammy Awards and were voted the number one Jazz band in Tampa Bay! 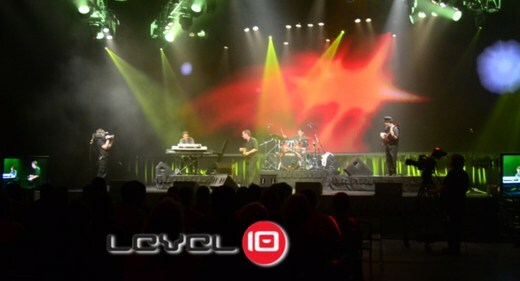 Level 10 also recently won second place in Billboard’s World Song Contest that drew thousands of entries.